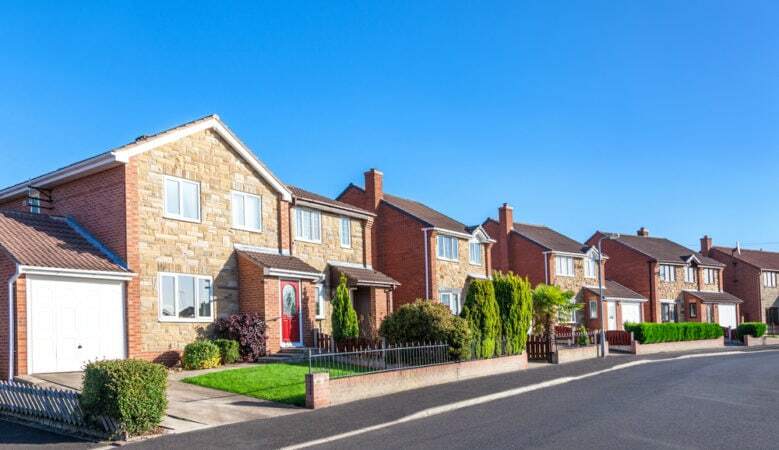 Even a minor increase to 1.5% could not only translate to a substantial increase in monthly mortgage payments for UK home owners but could also see the price of their bricks and mortar investment fall,’ said Alastair McKee, managing director of One77 Mortgages. ‘We’ve seen what Brexit uncertainty has done to the market already where the rate of price growth is concerned although it remains in good health considering, fuelled by a strong level of mortgage approvals. However, if we were to then see this buyer demand evaporate due to a hike in rates, the market could suffer further and see price growth fall into the negative,’ he added.